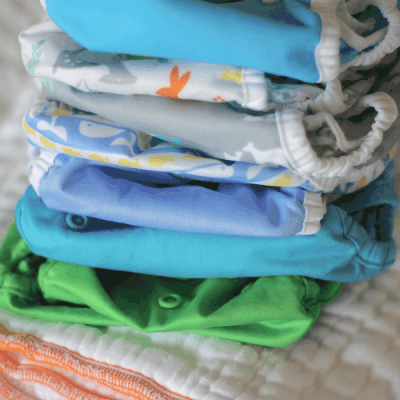 Find out more about cloth diapering and what this simple change can do to reduce toxins, cut down on your family's waste, and save you money. 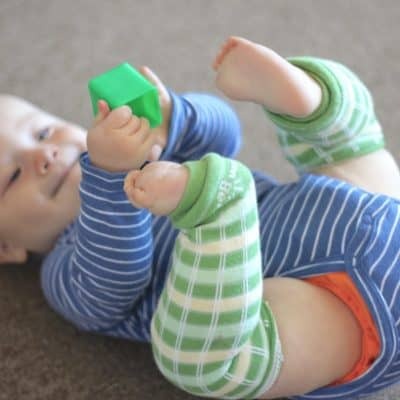 Using cloth baby wipes is simple, eco-friendly, and free from toxins! Find out here how to get started. 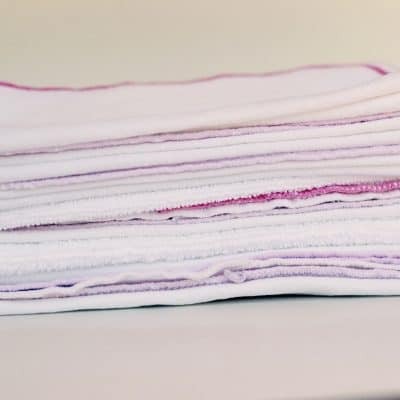 Try this safe and non-toxic DIY recipe to use with cloth baby wipes.